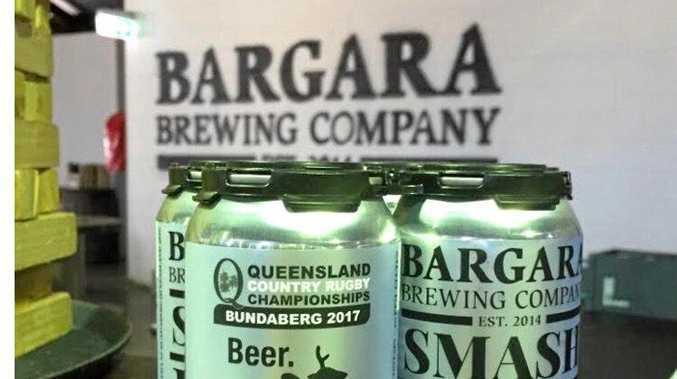 The Bargara Brewing Company have shown their support for the upcoming Queensland Country Rugby Union Championships by releasing a special can for the event. To celebrate the event next month the company has produced a limited edition of their Smash Pilsner can with the QCRU championship logo on it. The company producing 1000 cans for the event which will be available to spectators who attend the tournament from June 2-4 at Salter Oval. "Jack Milbank (CEO of Bargara Brewing Company) has been right behind Bundaberg and Wide Bay Rugby for the past few years," QCRU championship organiser Luke McCloskey said. "It was always the plan to have his produce at the championships." McCloskey said to have something commemorative for the event was special. 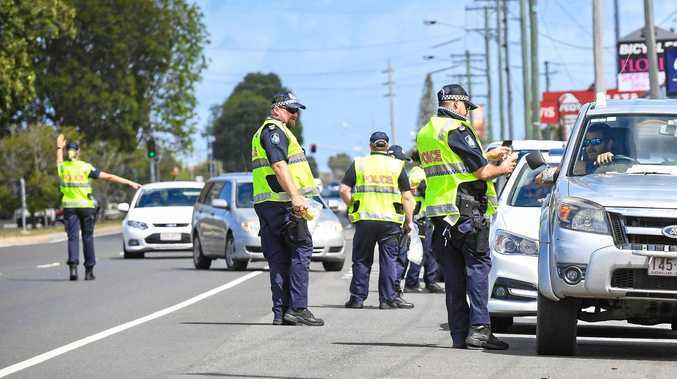 "An idea did pop up to do a commemorative can because we won't see this kind of event in Bundaberg for a long time," he said. "It looks sensational and everyone from around Queensland Country are very stoked." The Pilsner, made from a single malt and single hop, is 100% gluten free. It also has the new Beer logo which is a combination of a deer and a bee into one mythic creature. "We just wanted to support the event as best as we could," Milbank said. "We also wanted to build our brand and make something from it. "We thought with the Smash name for the Pilsner it would be perfect for the championships." Bargara Brewing Company: Limited edition Smash Pilsner from Bargara Brewing Company. Milbank said the special edition has been popular already. "It's a celebration of the championships and people have already got on board," he said. "We hope those travelling to the event can collect one." A limited number of cans are available to purchase now at the Brewhouse for those interested.